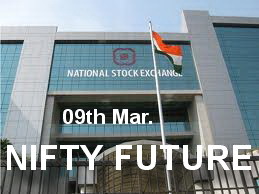 Resistance 5325-5350 down side target 5156-5136 & 5098-5078 In case trade above 5325-5350, again up side hurdle 5410-5440. But trade and stays below that big down fall even up to 190-180 possible in short term. in between support 445-425 & 363-353.